Your credit score is an increasingly important piece of your financial picture. Your credit score can influence not only your loan approval and interest rate, but also your insurance premiums, as well as what kind of deposit you have to make with a landlord or a cell phone service provider. Payment history is the most important part of your credit score. As a result, it makes sense to pay all of your bills on time. This applies to your non-loan bills as well. While your non-loan bills have the most immediate impact on your credit score, non-payment of medical bills, rent, and gym memberships can be reported, and turned over to collections, and can impact your credit score. Pay your bills on time, and you’ll see an improvement in your credit score. After paying your bills on time, your debt-to-income ratio matters a great deal. Credit scoring models refer to this as debt utilization. If you are using a large amount of your available credit, it will show up as an issue, and drag on your score. Paying down some of your debt, especially if you can get it down to 30% of your available credit, can improve your credit score. It’s true: If you want a good credit score, you need to use credit. While there are some alternative scoring methods being considered, and while some credit scoring algorithms take into account rent payments and other “nontraditional” indicators of creditworthiness, the changes are coming slowly. The best way to improve your credit score is still the responsible and controlled use of credit. Be careful, though: You don’t want to get in over your head. Make sure you can pay off your bills before you charge something. You need to be careful about your credit applications. A lot of applications in a relatively short period of time can affect your credit score. Hold off on applying for lots of different credit cards ar once. If you are shopping around for a rate quote on a mortgage or a car loan, make sure your get your quotes within a few days of each other. The clustering is taken into account by the credit score algorithm. Timing matters. If you are careful about when you apply for credit, you can avoid a lower score. Your credit score is based on the information reported in your credit history. 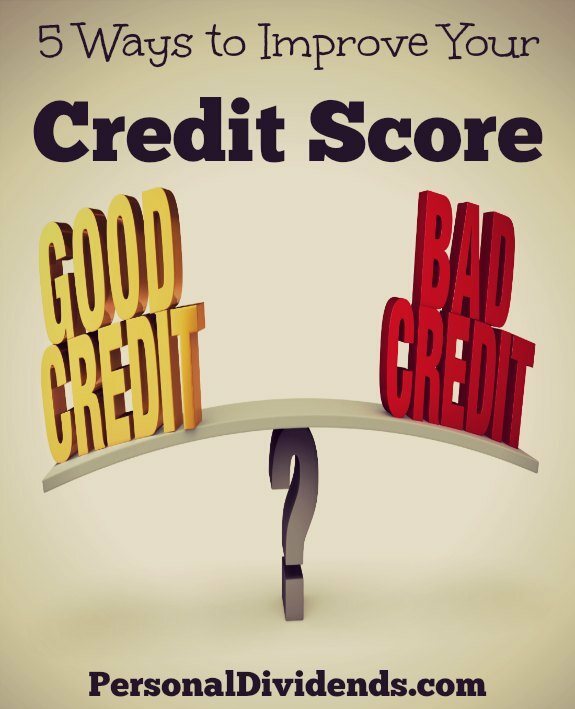 If there is a mistake on your credit report, there is a good chance that it could be dragging on your score. If you want to improve your credit score, check your report for inaccurate items, and go through the process of having them corrected. This can give your score the boost it might need. Great tips! Moreover,one may opt to buy credit score if any of the above tip is not working.